We design flowers as an art, treating flowers and botanicals pieces to capture your vision. Every client has a different vision and we are here to help you bring them to life. We create customized floral arrangements for wedding and other special events that include: engagements, parties, baby showers and life celebrations. Does your business need floral/plants for events, special occasions for staff, weekly orders, container gardening or permanent arrangements? We can do all of the above to match your branding and style. We are constantly at pop-ups, craft shows and other fun events. 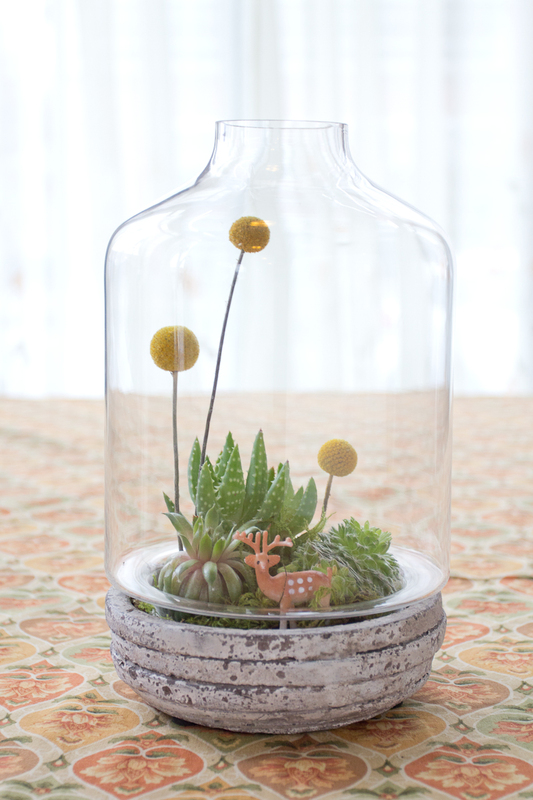 You can also hire us to teach private terrarium/bouquet building classes.